In the absence of a formal questionnaire from Travel All Russia I am pleased to offer the following thoughts regarding our St. Petersburg to Ulan Bator primarily by train journey and tours 25 August through 14 September 2016. The trip incorporated many delightful and well-guided visits to places of historical, architectural and religious/sociologic interest. I particularly wish to commend our St. Petersburg tour guide who was so knowledgeable, enthusiastic and personable I just wanted to take her home with me! Despite several group-associated challenges, she took all in stride and cheerfully ensured a fantastic tour of city and environs for us all. Also of special mention, our tour leader who accompanied us throughout most of the trip on the Siberian Railroad and “ran interference” with local authorities in those few cases where it really was needed, did a fantastic job ensuring that everyone had the optimum experience from the trip and coordinated nicely with the local guides in every case from Moscow, on. He even wrote out the Russian designation for “dark beer” in English and Cyrillic so I could make this less-frequent request clear to the local purveyors. We tried to repay him with some Beluga Gold Seal but he was discreet. It is difficult to single out the rest of the city guides; they all did an admirable job of showing off the local/regional sights and places of interest. Given that whenever there is a group of any size, it is difficult to be “all things to all participants,” and to please everybody all the time, I will comment only for myself and all should realize this was my first “Group Tour,” so comparisons will be limited. I was pleased with the trip in general and would recommend it with only a few reservations: First, tips. This practice is annoying (picture 6 city guides, 6 bus drivers, one tour guide, several restaurants and, here or there, local transportation; three currencies’ exchange rates to keep straight and have it all ready at the right time…). While I surely acknowledge the value of rewarding these essential personnel for “a job well done,” having enough of the right exchange rate at the right times is tedious and engenders doubt and/or guilt (depending on how well one guesses or accurately he/she calculates). Some veterans of such trips pointed out other travel agencies where they had submitted adequate pre-calculated tips at the beginning of the trip, then could—relax. Or maybe pay these valuable support persons “enough” in the first place? I would look for such structure for future trips. Other suggestions are relatively minor and include 1) while the Russian trains were clean and relatively well supported with services, the Chinese train from Irkutsk to Ulan Bator was dirty, had only one functional toilet for the car and lacked optimal ventilation. The Chinese pride themselves on their new 200 MPH domestic high-speed trains; maybe they could shoot one of the “better trainset rejects” to the (admittedly less glamorous—or well-maintained) Mongolian service? 2) The Mongolian National Theatre “Folklore Concert” was fantastic! Could a similar exercise be added to Moscow (and/or other cities) for Russian culture? Several co-travelers expressed an interest in more exposure to “live” culture outside museums. 3) Very minor suggestion: The hotel “Legend of Baikal” was a beautiful site, quite comfortable and relaxing. 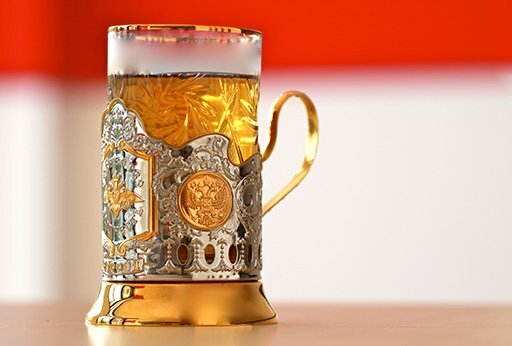 However, it was clear that they were at the end of the season for tourists, as the food selections for three main meals served there were redundant/uninspired (e.g., all three started with appetizers of salt-marinated (to us raw) fish; the main courses lacked variety, and beverages from water to beer were always “extra.”). 4) Most of the bus rides to local attractions provided bottled water but this amenity deteriorated towards Mongolia. I suggest, for the health of your charges, that all the local/regional bus or van excursions have bottled water—it would not cost you much. Thank you for the opportunity to comment on this very enjoyable trip. 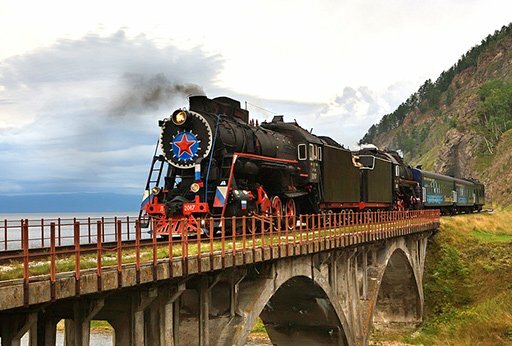 A classic three-country Trans-Siberian with combination of trains and downtown hotels, carefully planned sightseeing and flexible program. 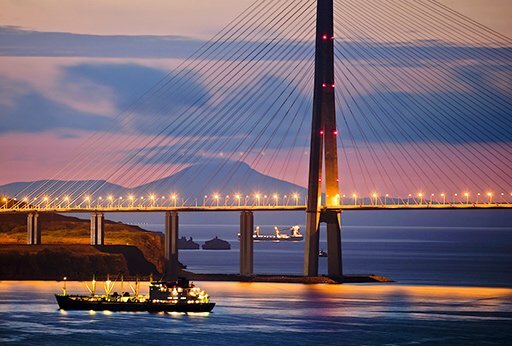 COMPLIMENTARY VISAS Explore Russia's vastness with the Epic Trans-Siberian Expedition - if you want to see all of Russia this program is built for you. SALE: 30% OFF! 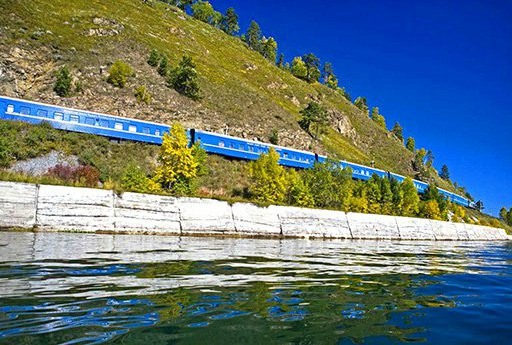 Ideal program for travelers who want to explore authentic Trans-Siberian. 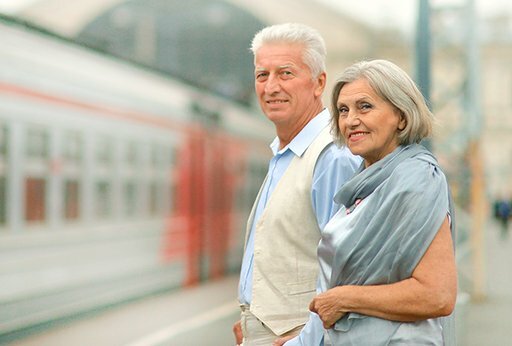 Travel in comfort on board your private train car, with professional dedicated tour director and expert service. 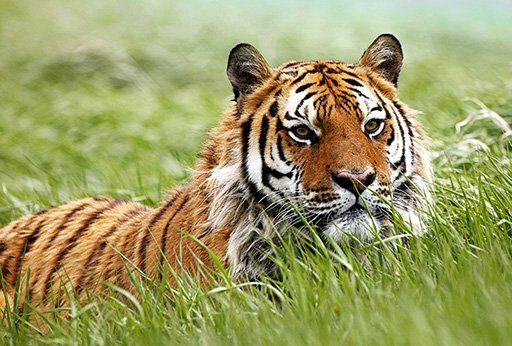 COMPLIMENTARY VISAS A classic Trans-Siberian route through Russia, Mongolia & China aboard the Russian Railways private train - Imperial Russia. 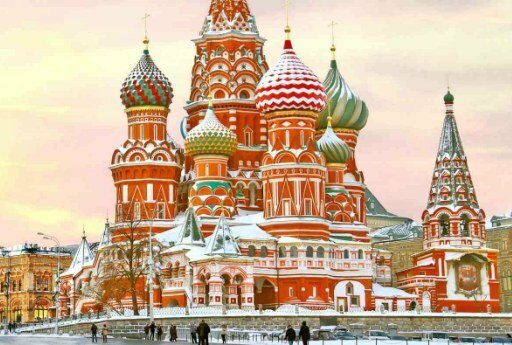 COMPLIMENTARY VISAS Start your adventure in Moscow, visit the city of Kazan and Ekaterinburg, set right on the border of Europe and Asia while passing through the mighty Ural Mountains. 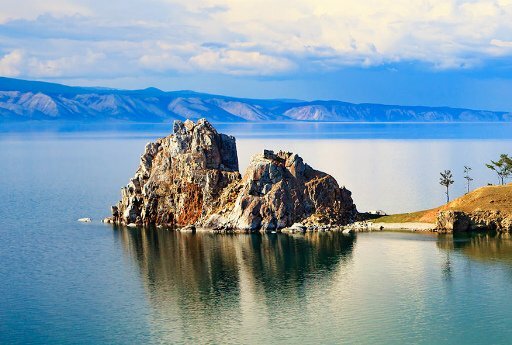 Then absorb the beauty of Lake Baikal and The Great Steppe, before reaching Ulan Bator. COMPLIMENTARY VISAS An extended journey from Russia to China starting in one of the most beautiful places on Earth - the Venice of the North, St. Petersburg. SALE: 30% OFF! 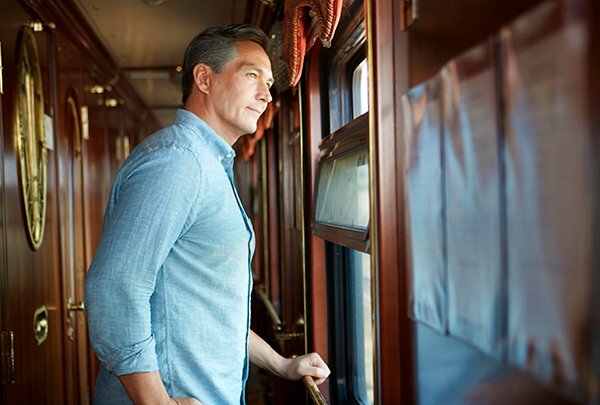 Set off on a 19-day journey to remember on a private train car and cross the vast expanses of Russia from Moscow to Vladivostok. 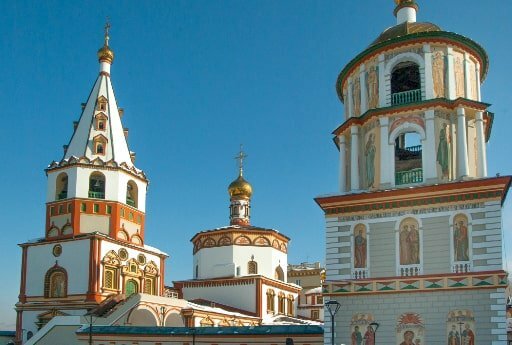 Explore Trans-Siberian gems and authentic Russia. 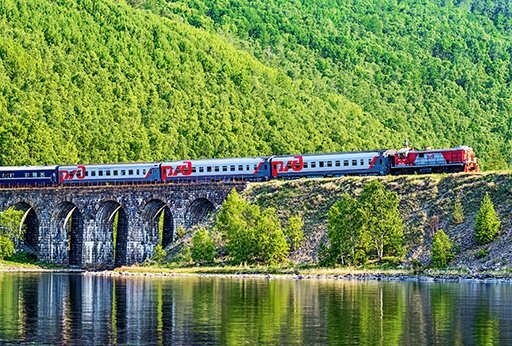 Dream of going on a private Trans-Siberian adventure but are short on time? 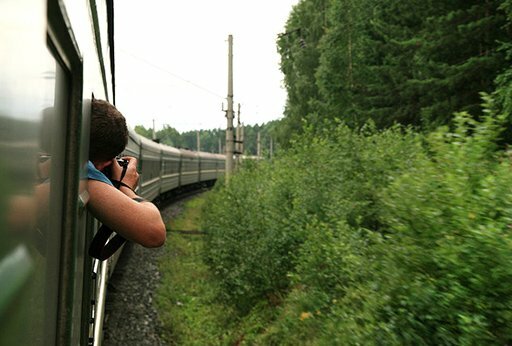 Enjoy the highlights of the famous railway on authentic Russian trains, see top sights of Moscow and Siberia with best guides. Russian visas and central hotels included. SALE: 30% OFF! 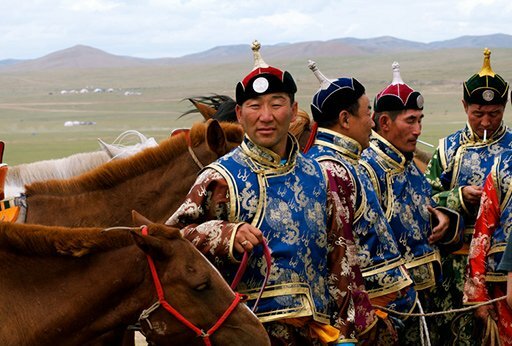 Take the chance to cross the biggest country in the world from east to west on a 19-day journey on a private train car.